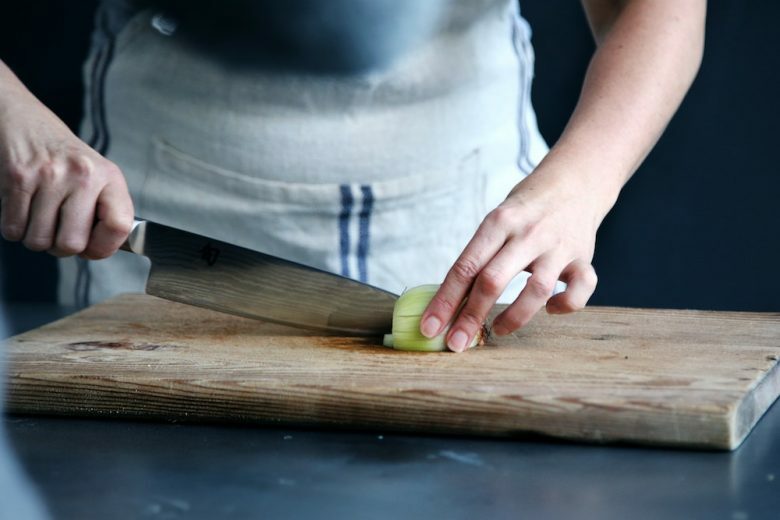 Find out why the artisan food movement is bucking the UK business trend, with plenty of ambitious female founders – and meet five to watch out for. The ever increasing uncertainty of Brexit, and the unpalatable gloom it could soon impose on an already fragile British economy means that we need some good news stories to cheer us up. Some small, sprouting seeds of positivity that could help lift our collective spirits in the face of encroaching grey clouds of uncertainty. One of the most worrying stats uncovered in recent months relates to the disturbing drought of female entrepreneurs in the UK. An uncomfortable reality that some analysts are suggesting could turn out to be the biggest UK economy oversight of the 21st Century. Simply put, a dismal one in five UK businesses are run by women. Despite being one of the world’s top entrepreneurially vibrant business zones, when it comes to UK entrepreneurs, there are still twice as many male to female entrepreneurs. There are of course many well-versed theories as to why such an uncomfortable imbalance continues to exist – from the lack of well-connected female centric biz networks and suffocating cultural barriers that continue to quash the opportunities for more progressive boardrooms, through to flagrant lack of female leaning funding channels. HOLD IT THERE! I can sense that you’re thinking that this might be yet another rather depressing piece that in this economic climate is quite frankly needed like a hole in the head. But nothing could be further from the truth. As someone who has worked in the UK’s vibrant food and drink scene since 1989, and for a large part helping ambitious yet cash-shy start-ups make meaningful strides in a highly competitive UK FMCG sector, I’m pleased to report that female founders are making significant strides to redress the balance. Now of course I could namedrop the likes of Pippa Murray (Pip & Nut), Tamara Arbib (Rebel Kitchen) Cassandra Stavrou (Propercorn) Suzie Walker (Primal Pantry). Or Suzanne Brock (Nutriment raw dog food), whose stunning rags to riches stories are already the stuff of marketing legend. But instead I’d like to showcase five amazing food and drinks brands of tomorrow to look out for – young. Feeling their way operations led by ambitious, well-grounded female founders who refuse to cut corners in their quest for quick wins. So here they are. Five ambitious, talented women (pictured above) who are proving that there’s no shortage of ambitious female founders in the UK artisan food movement. Here’s what they’re up to. Susan Gafsen is a high-flying City corporate lawyer who’d spent significant chunk of her formative years helping aspiring entrepreneurs overcome the various economic and legal obstacles that sat in the way of them and their vision. 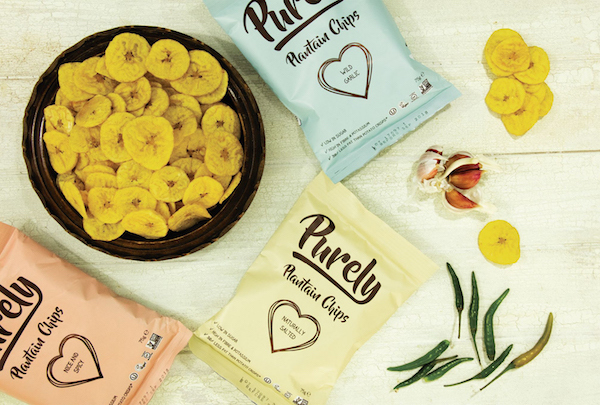 Today Seed Snacks reside in Ocado, Planet Organic and Daylesford (among many others) and is well on the way to becoming a nutritionally abundant alternative to the many so-so snacks currently clogging up the UK’s snacking aisles. 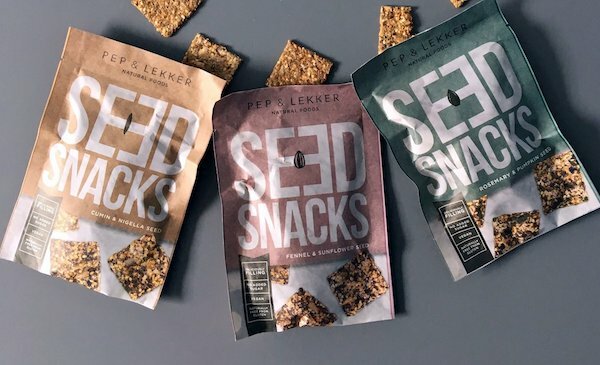 Better than that, Seed Snacks comes in planet-friendly, compostable packaging. In the same, all-natural snacking neck-of-the-woods, Stefanio Pellegrino an international business and language student, spied an opportunity to bring a thin slither of South American street food culture to the UK. Born in Puglia, Italy Stefania had originally secured a secondment to a European jobs programme in Italy which quickly led to Banabay, a fresh import/export business that appreciated her multi-lingual ways. Early listings in Fortnums, Selfridges, Planet Organic and Harvey Nichs would suggest she was right! It’s fair to point out that Hermione Eagle had already dabbled with an eclectic number of career paths in her early years before The Pished Fish came calling. From professional clown (best not to delve) through to pint puller, teaching assistant, a Canadian based immigration officer and even a university degrees accreditors for leading engineering institutions, Hermione had tried her hand at most things. The latest idea was forged with her hubby James to share a foodie adventure in the shape of a sublime, small batch salmon ‘smokery’ that would allow them spend more time together in the deeper reaches of Sussex as opposed to James spending his around Europe like a possessed ferret in his capacity as an exporter of specialist medical equipment. 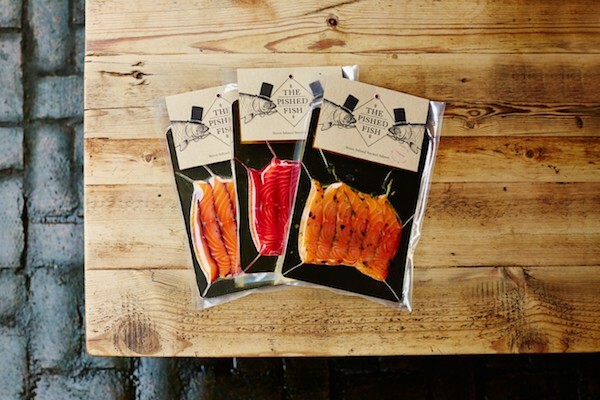 Minimally processed, highly energised farmer’s markets and artisan quality fayre were just a few of their shared obsessions which resulted in the creation of The Pished Fish, a pioneering business that sought to pair finest quality Scottish salmon with best-in-class botanicals and beautifully balanced spirits. For too long salmon had hidden its more mischievous ways under a bushel. The Pished Fish determined to put things right. These days top Pished Fish Lines (Augustus Gloop, Sozzled Santa, Gin & Tonic & Designated Driver) can be tracked down in any number of upmarket delis and food halls, in addition to the such fine food emporiums as Harrods, Fortnums and Partridges. It’s not just the artisan food sector where female founders are making their mark. Recently Katherine Jenner co-founder of Burning Barn run was listed in Top 100 female entrepreneur list #ialso100.Her vision was to play a pivotal role in rum’s long overdue renaissance. As someone who’d spent her blue chip years trading fine wine and shaping Lidl’s UK wine and spirits offer, Katherine felt it was time for her and her Rifles regiment hubby, Harry to set up on their own. With craft gin reawakening the affections of Middle England, Katherine felt the time was ripe to revisit flavoured rums where the incumbent offers were either too sweet or medicinal. 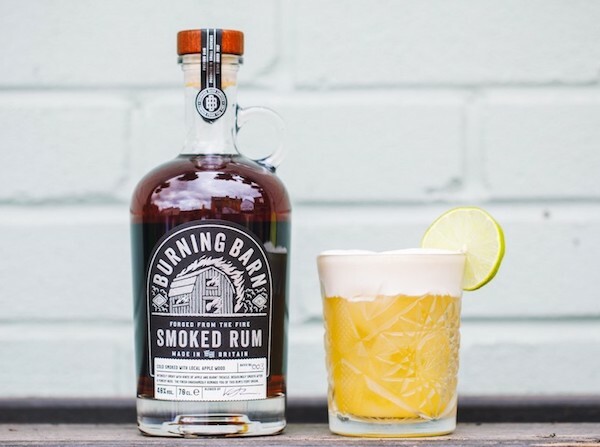 While the business’s flagship ‘smoked’ rum is produced using apple wood from their on-site orchard to create a velvety-smooth sipping rum with deliciously distinct apple and treacle notes, Burning Barn’s spiced rum is infused with hand-roasted spices (ginger, chilli and vanilla). Prestigious listings already include the likes of Amazon, Distillers Direct Master of Malt and The Whisky Exchange (among others). 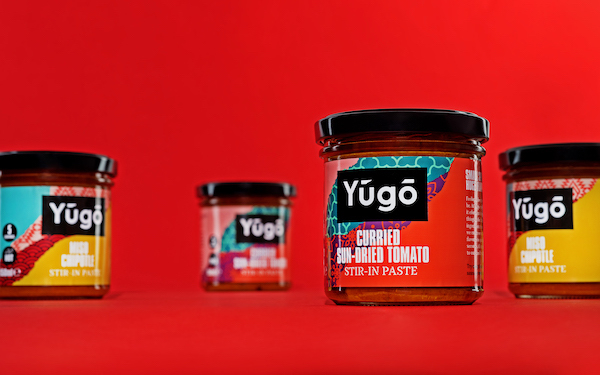 Of course no female founder piece is complete without a punt regarding a brand to look out for, which leads us seamlessly to Yugo Spices. If ever there was a tired food aisle in urgent need of mouth-to-mouth resuscitation it would be cooking sauces where the usual suspects have been boring us rigid with their tired selections of Italian inspired sauces and mildly more intriguing pesto. Renad is an inquisitive economics and management graduate who was underwhelmed by the sudden realisation that the amazing restaurant fusion feast she’d just experienced with her friends couldn’t currently be replicated with the odd saucepan and a small clutch of raw ingredients. UK cooking sauces and pastes needed an urgent reboot to create some gloriously gourmet propositions (Miso Chipotle Curried, Sun-dried Tomato pastes….) that could be effortlessly employed to create something truly special. This brand has literally just got going and yet some highbrow suitors (both at home & abroad) are already knocking on the door. Take it from me 2019 will be BIG for Yugo spices. Ian Hills is the Founder of Purple Pilchard, a straight‑talking incubator agency that looks after the distinct needs of young, ambitious brands of tomorrow, providing meaningful, ‘breakthrough moments’ in an increasingly cluttered FMCG marketplace.